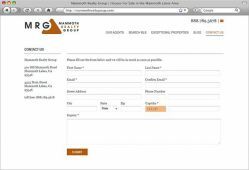 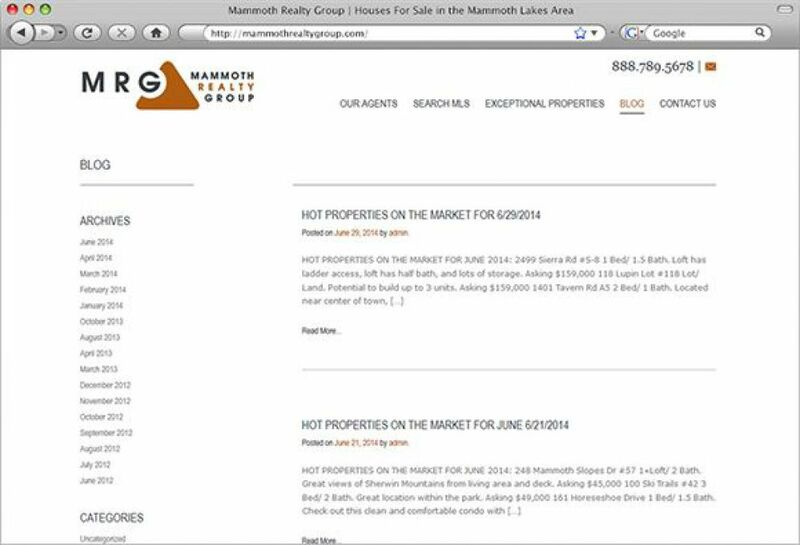 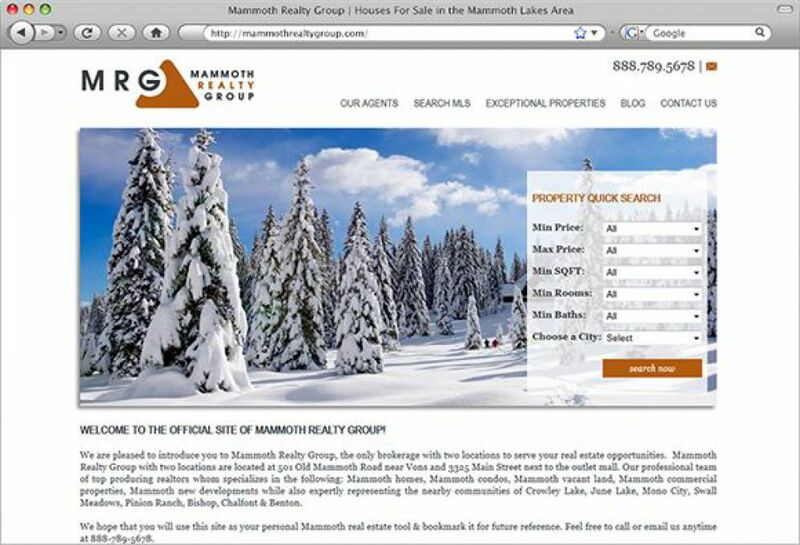 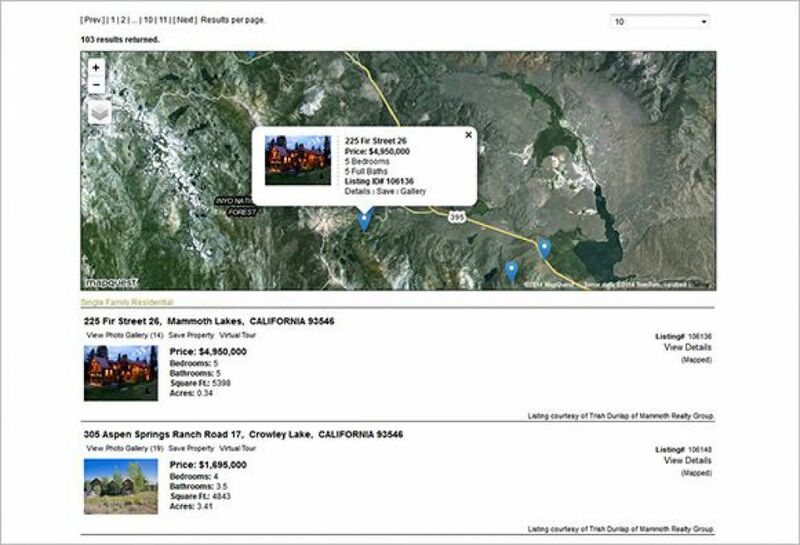 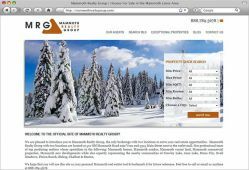 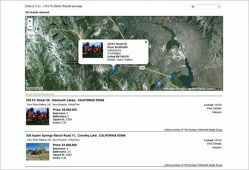 10-year client Mammoth Realty Group is the largest real estate company in Mammoth Lakes and the surrounding area. 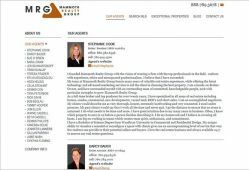 MRG utilizes the latest technology, innovative strategies and a progressive advertising and marketing plan to achieve client's selling and purchasing objectives. 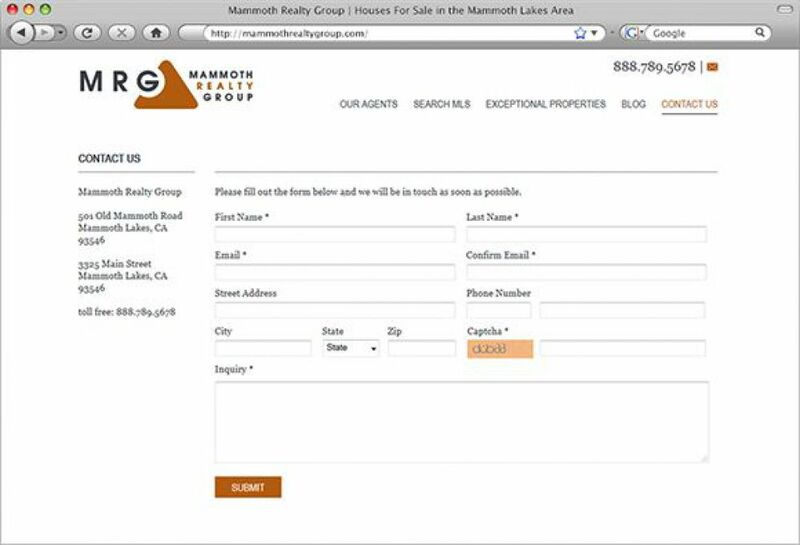 MRG enlisted the services of SM Sold to build multiple websites for their brokerage And team members over the past ten years.